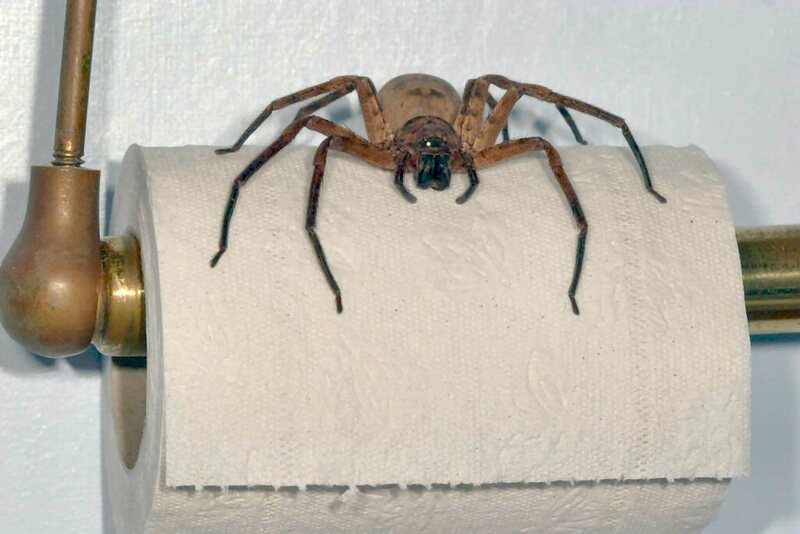 Hmmm, I’m wondering, which has the more fearsome arachnids, Australia or Texas? The huntsman’s like the Texas tarantulas – not dangerous – just looks wicked and will bite if you frighten it. We do, though, have some more frightening ones.